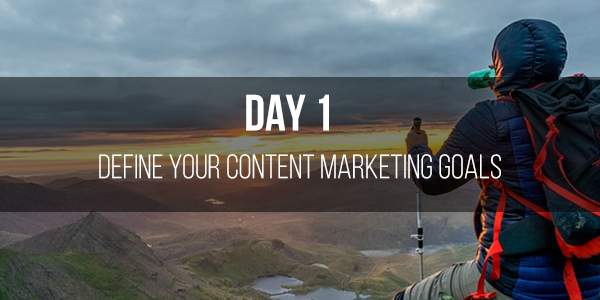 Are You Finally Ready To Launch A Content Marketing Strategy That Works? 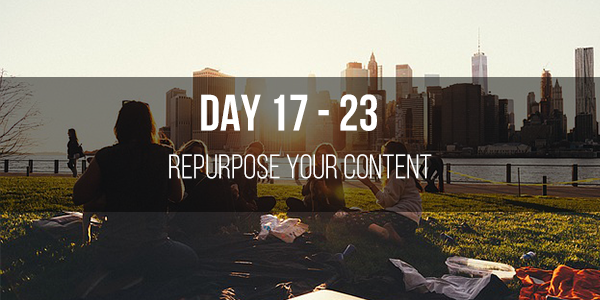 Uncover why content marketing is so important in today’s digital world. 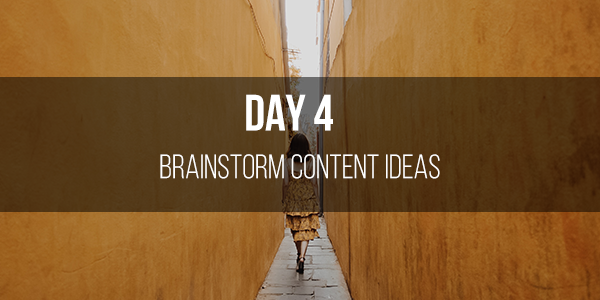 Know which platform is best for your brand’s content marketing activities. 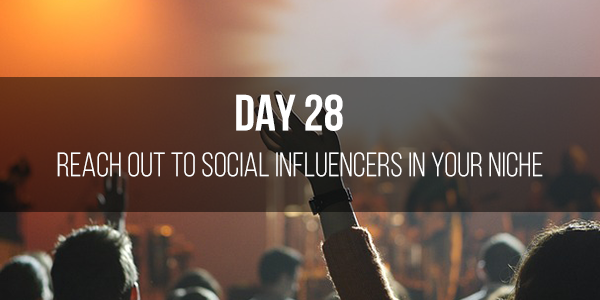 Never underestimate the power of building relationships with your audience, the influencers in your niche, and yes, even your competitors. 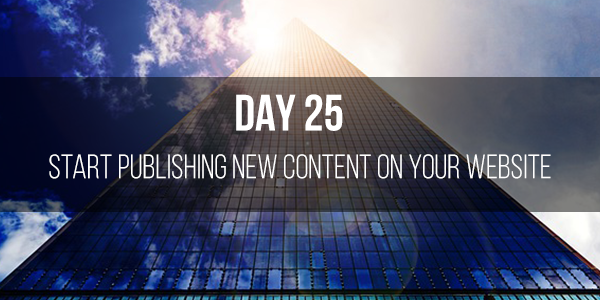 Discover how to build a system that will let you publish high-quality content on a regular basis. 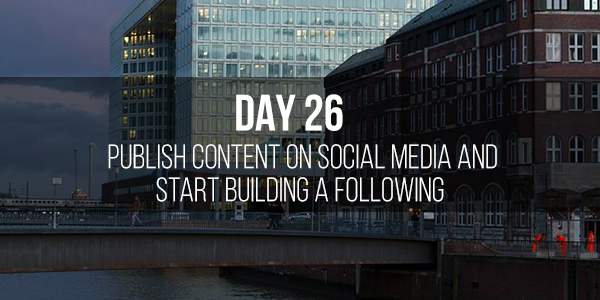 Be a content marketing master in as little as 30 days! 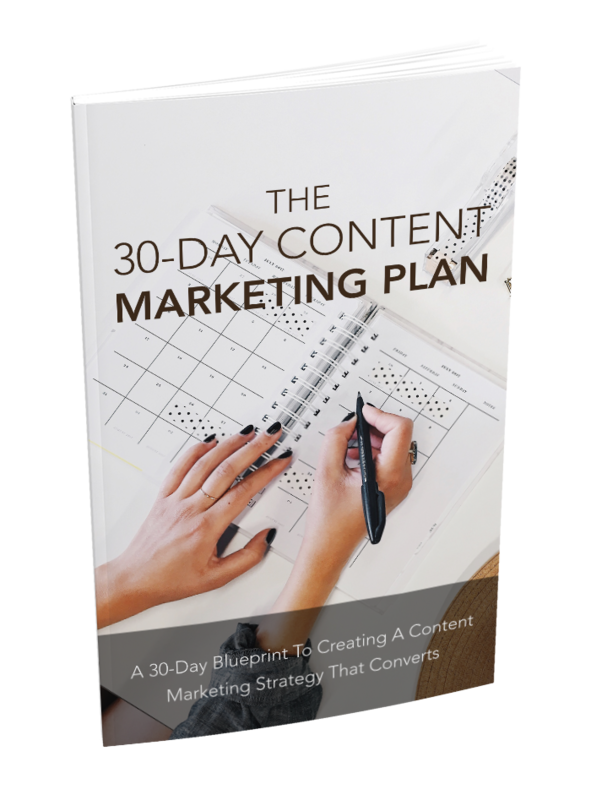 Find out how you can finally target the right keywords that will bring in a ton of highly targeted traffic! 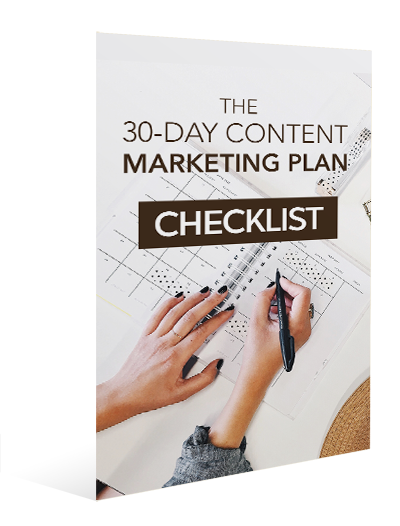 The 30-Day Actionable Content Marketing Plan is a is a step-by-step blueprint to creating fresh content that converts. 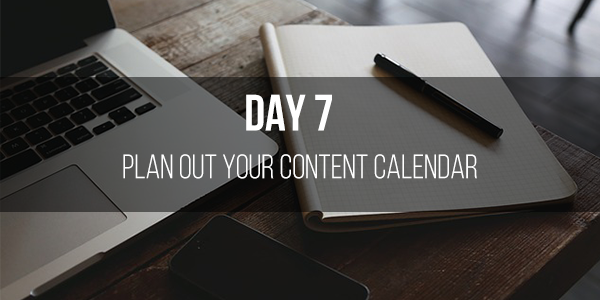 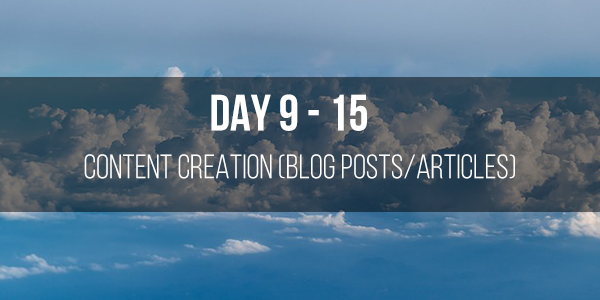 How does the 30-Day Actionable Content Marketing Plan work? 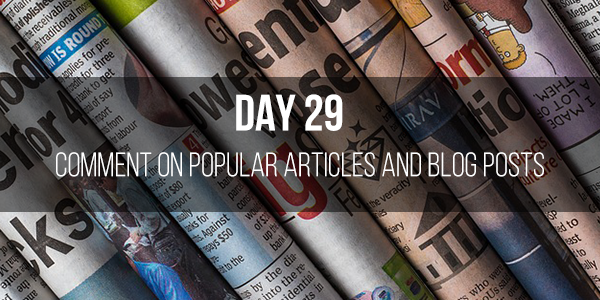 Is $2 per day a too high a price to pay to grow your business exponentially? 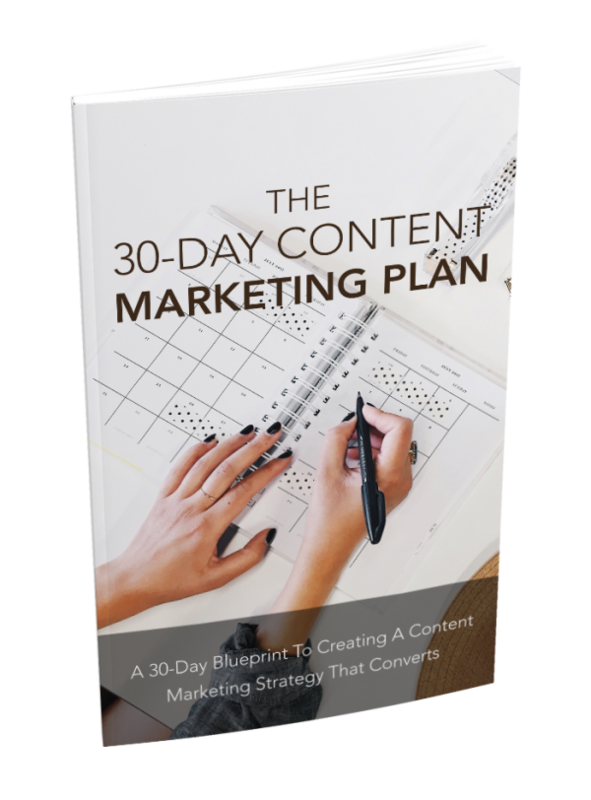 Click on Add To Cart button now to get started on your 30-day actionable plan!